But I guess she might be trying her luck like Davido, Naeto C and Falz the rich personality son in the Music Industry. I think she should be the type of passionate lady in the industry using her billionaire dad’s influence to lobby investor to purchase the popular radio stations and record labels to promote talented upcoming artiste. She had a debut last year with Tekno titled “Green Light” which turned out to be a hit jam. And since then she has been dropping some amazing work. But recently it seems she wants to join the likes, Tiwa Savage, Simi And Yemi Alade as the best female artist in the industry as she dropped a single titled “Werk” featuring Skuki and shared a video on her Instagram page Performing live song live in the studio but got a negative reaction from fans. So guys, let’s hear from you as a music fan. 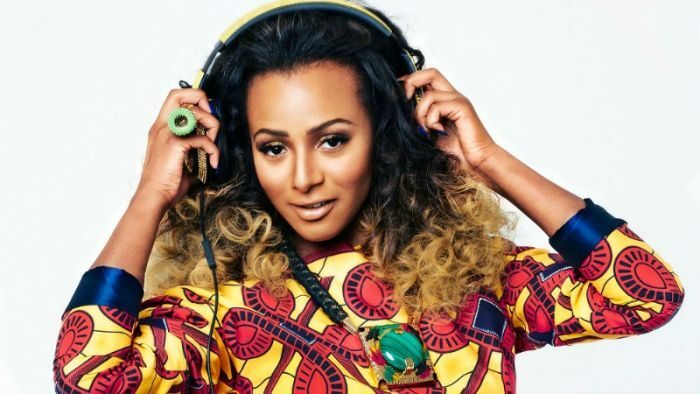 DJ Cuppy As A Disk Jockey Vs DJ Cuppy As An Artist, Wish One Do You Prefer?